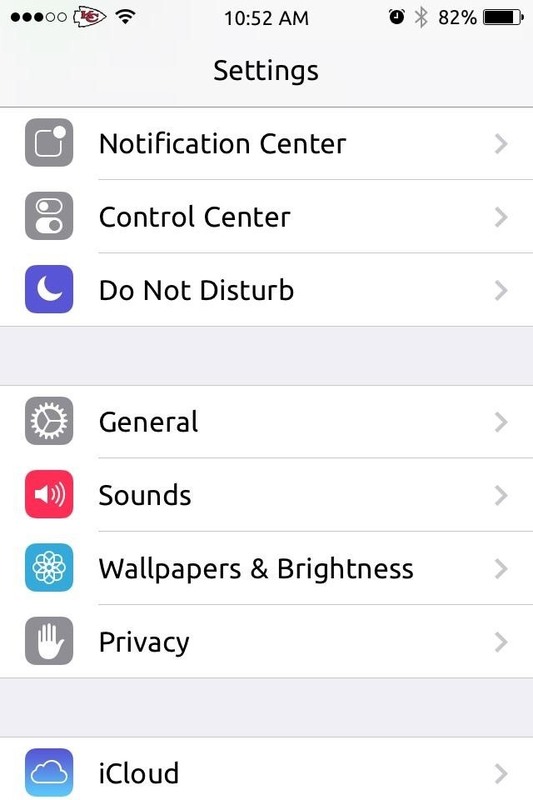 Many of us were left scratching our heads when the iOS 7 update removed the Twitter and Facebook options from the Notification Center. Allowing you to quickly tweet and post Facebook updates, these were features used, and missed, by many—including me. 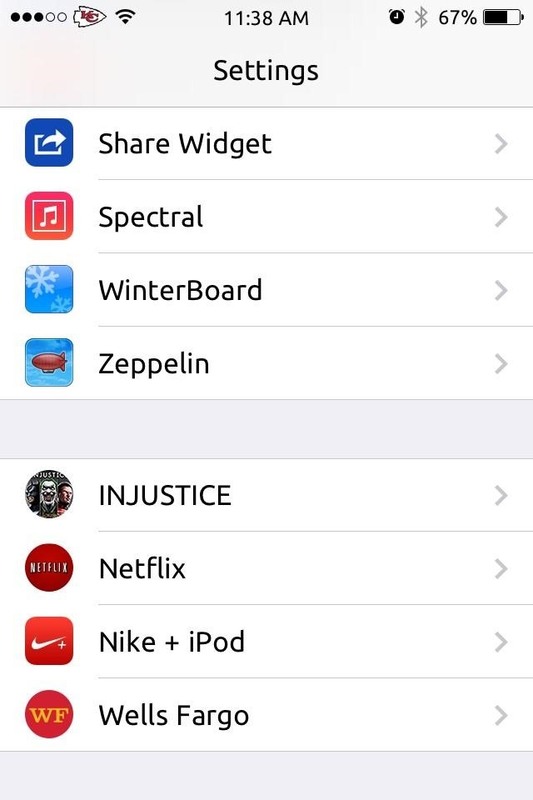 Fortunately, if you have a jailbroken iOS 7 device, you can easily get them back. All it takes is a simple tweak, and I'll show you how it's done. Open Cydia, then search for and install Share Widget for iOS 7. 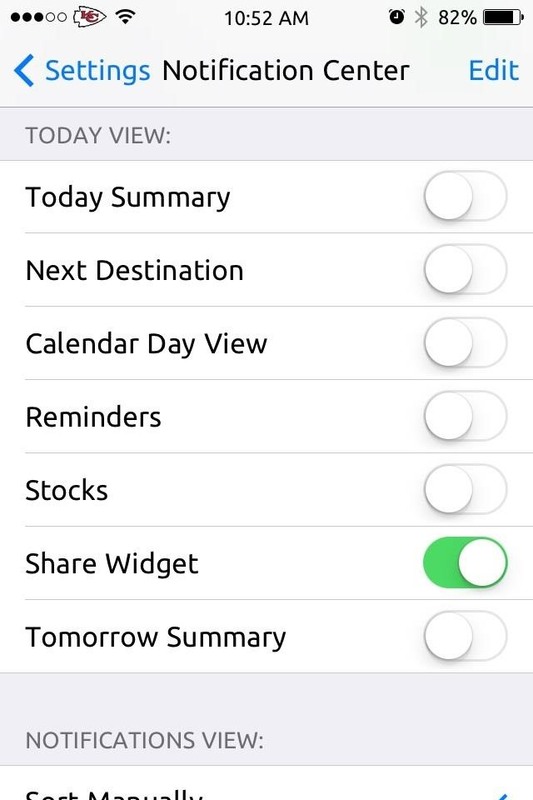 Head into your Settings and search for the new Share Widget option. Open it, then select which social media services to enable. 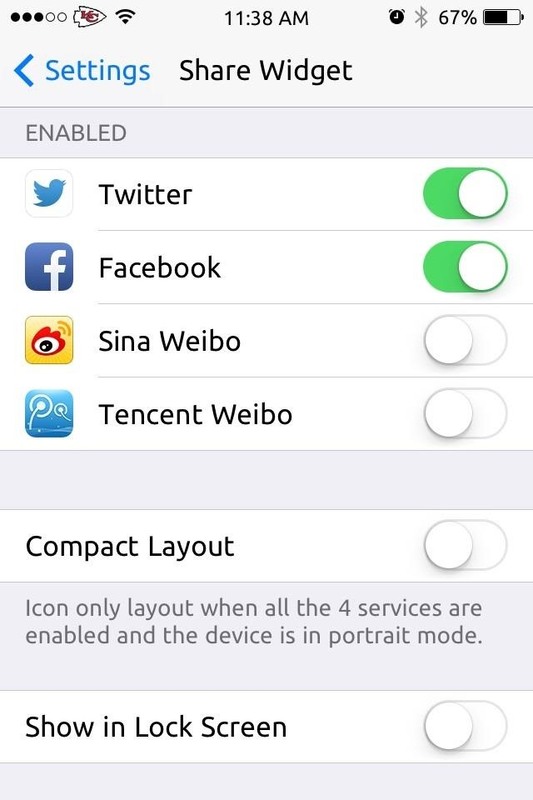 The big ones are Facebook and Twitter, just like in iOS 6, but there's also two options for Chinese microblogging sites Sina Weibo and Tencent Weibo. After selecting your services of choice, go into Settings -> Notification Center -> then Enable Share Widget, which is under the Today View section. then just pull down the Notification Center to post on your Facebook or Twitter account. Enjoy, and for more awesome tweaks, check out our section on iOS hacks for jailbroken iPads, iPhones, and iPod touches. Who at Apple decided to remove this functionality? That one of the many things I loved about the first iteration of Notification Center? It's actually kinda back on iOS 8. 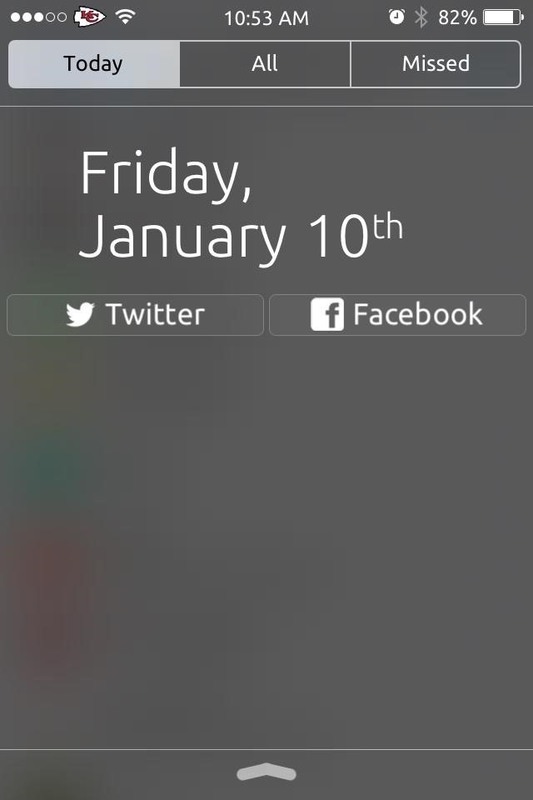 Through the use of widgets, you can place a similar functionality in the Notification Center.